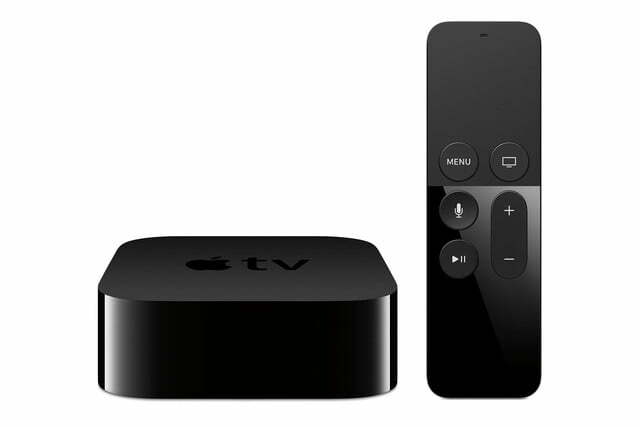 The Apple TV has been around for quite a while now, but due to the relatively closed nature of previous models, this is the first WWDC where developers have had plenty of time working with the device and where Apple could announce new developer-focused features. Some may have feared the device could already have been forgotten by Apple, but it’s now clear that is very much not the case. 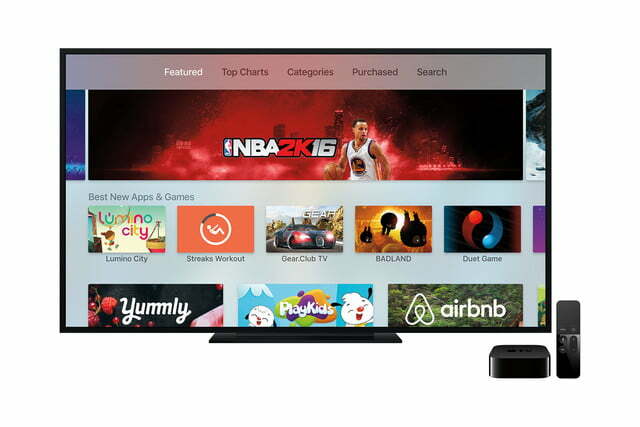 Eddy Cue, Apple senior vice president of internet software and services, began the tvOS portion of the WWDC keynote by comparing older generations of the Apple TV to the new one. While prior generations had in the neighborhood of 80 channels, the new model boasts more than 1.300 channels and over 6,000 tvOS native apps. As far as the company is concerned, that is just the beginning. That was far from the most important part of the presentation, however — at least as far as the audience was concerned. That moment came later on when Cue lamented the lengthy authentication processes required by many cable network channels like ESPN and AMC before offering up a solution in the form of a new Single Sign-On feature. 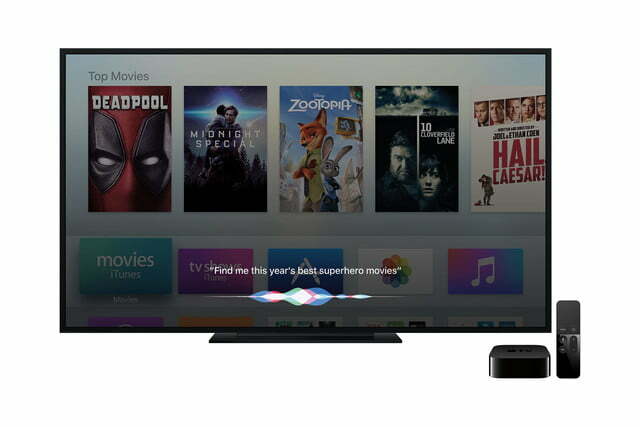 This lets users sign in once on the Apple TV and gain instant access to any of the other services supporting the new feature. A significant number of channels seem ready to support this out of the gate, and it’s likely plenty more will in the future. 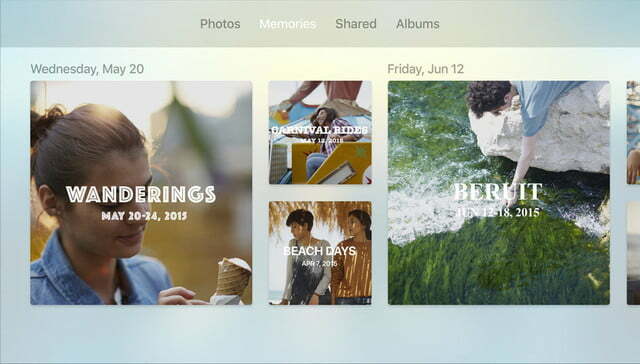 Ease of finding content to watch was another important part of the tvOS presentation. 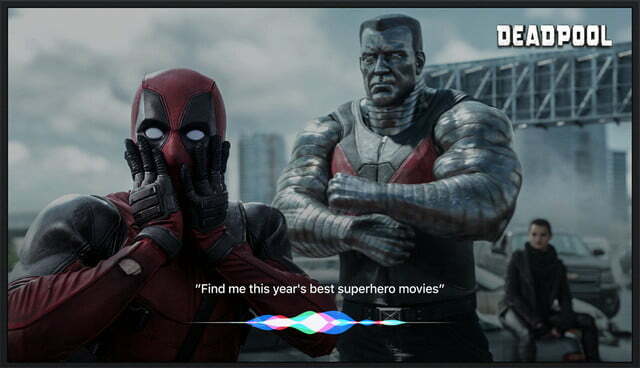 In an upcoming update, Siri is about to get much smarter, allowing users to search for movies by topics, as well as simply say “watch ESPN2” and immediately tune in, instead of needing to navigate a series of icons and menus. 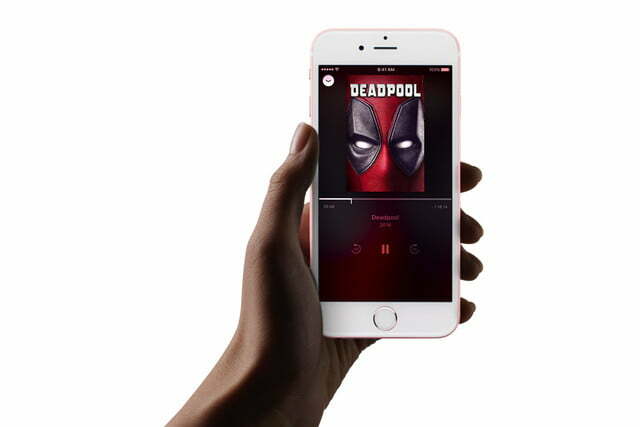 For those who would still rather work that way, a new and improved Apple TV Remote app for iPhone will allow text entry with the keyboard, in addition to supporting the gyroscope and accelerometer for playing games. While Apple has clearly been focusing on allowing users to jump in and out of various channels to approximate a live TV experience, the company still can’t emulate that experience perfectly. 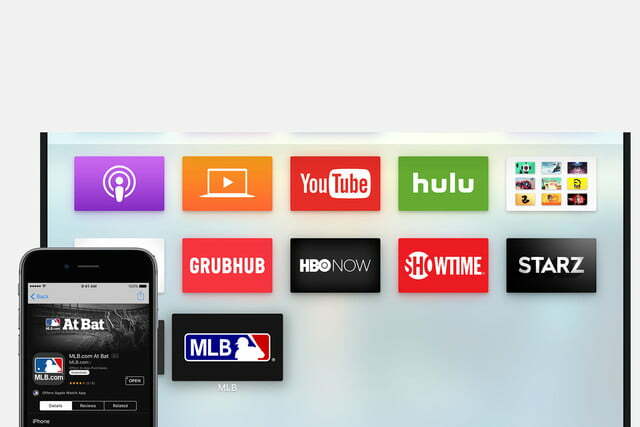 Fortunately, Sling TV, which offers that exact live TV experience, is coming to the Apple TV. 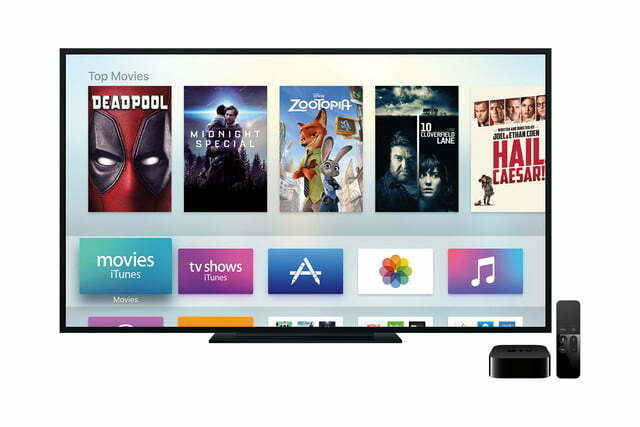 Even better, the app will feature a new user interface specifically designed for use on Apple’s streaming box. Sling TV now also offers more channels than ever before. The company announced Monday that 12 channels from Viacom, including Comedy Central, BET, Spike, MTV, and Nick Jr., are coming to both its single-stream service and multistream beta, while content from FXX, Nat Geo WILD, and FS2 are coming to the multistream core service. As for other programming, Fox Sports Go is planned to arrive this summer, in addition to more than 100 live channels coming later this month. 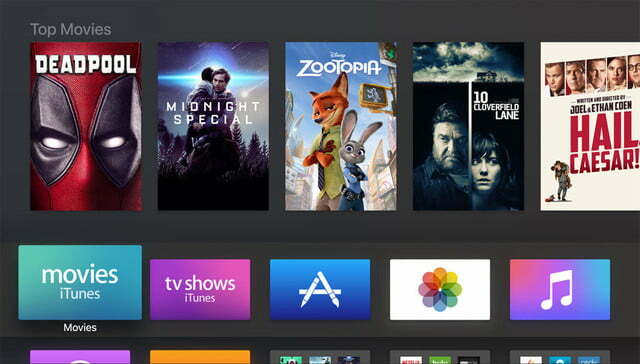 Other changes include a new dark mode for better viewing in dark rooms, and the ability for entertainment apps downloaded on your phone to automatically download on your Apple TV. 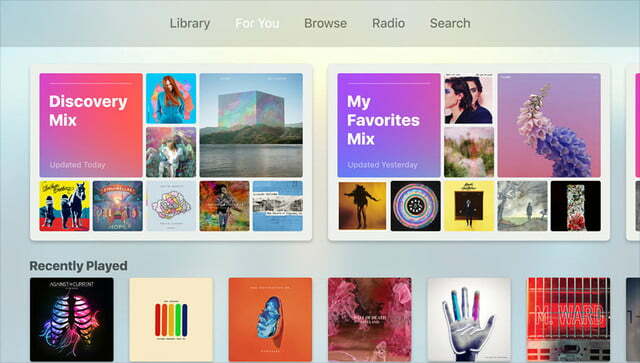 The preview of the forthcoming tvOS is available to developers now, with the new features coming to everyone this fall.